Looking within and listening to my inner voice, I wrote A Passo Leggero. First the column, on the summer pages of Corriere della Sera, then the book. Both were born from spontaneous encounters that, like seeds, gave fruits, allowing me to share experiences with more perspectives living with the body, mind and soul - in connection with the infinite vital energy that flows. I believe that the engine of the transformation towards a more harmonic and constructive society is empathy: if we activate it, our natural predisposition to feel reconciles us with the world and with ourselves. 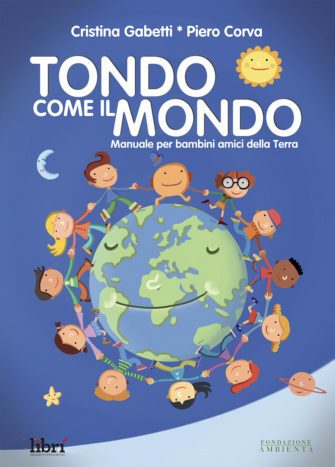 I wanted to anchor my convictions to scientific proof that we are all interconnected, and so I turned to Professor Giacomo Rizzolatti, who discovered the mirror neuron. Our interview/conversation is at the center of the book. To give my words an extra dimension, I asked Ramuntcho Matta, a sensitive and profound polyhedric artist, to interpret my stories. His drawings stimulate unconscious, intimate, and surprising reactions; breaking barriers and revealing new points of view. In this book, beginning and end are also conventions. Begin where you will and use the stride you prefer: running, tortoise, dancing, galloping, distracted or longer than the leg.. There is a way out of the crisis. It's a viable path, full of common sense and simple, yet effective gestures. 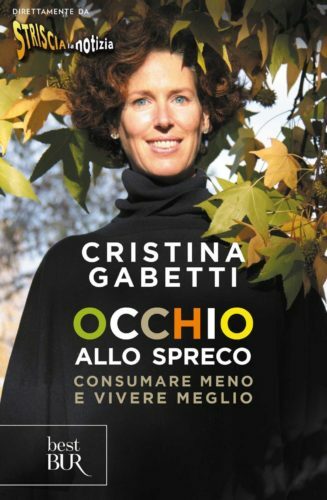 Cristina Gabetti lists them, describing in detail what each of us is called to do - at home, in the office, in the world - to reduce waste, consume consciously, respect the rights of others and the nature that surrounds us. This is the best bet of our time: to participate actively in the transition to a more sustainable world. "Every gesture, by itself, may seem insignificant, but in this case the sum of the parts can become something concrete"
We all know that the planet is heading towards environmental catastrophe, but what can we do to reverse the route? 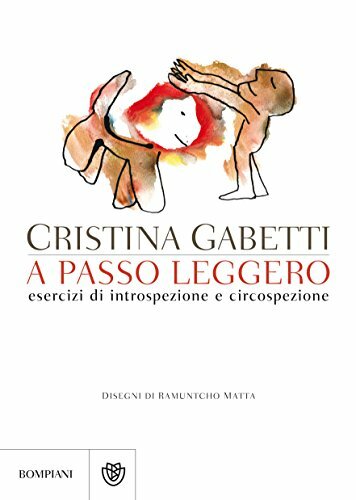 In this book, Cristina Gabetti examines nine lifestyles, nine people in which we can all recognize ourselves. Through the analysis of their behavior, the author opens our eyes: even trivial and apparently insignificant actions can have a negative impact on the environment. 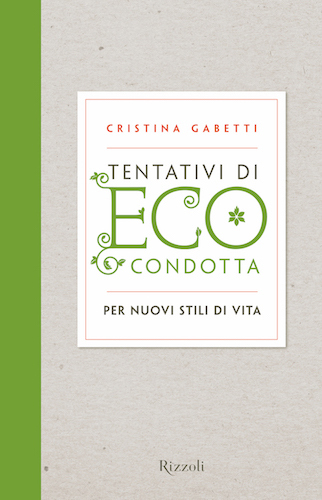 At the same time, it provides many valuable insights and solutions for everyone to change and achieve a true "eco-condotta". Nature is a source of life, an expression of sublime beauty. Shouldn't loving it and respecting be natural? A pleasure, not a burden.